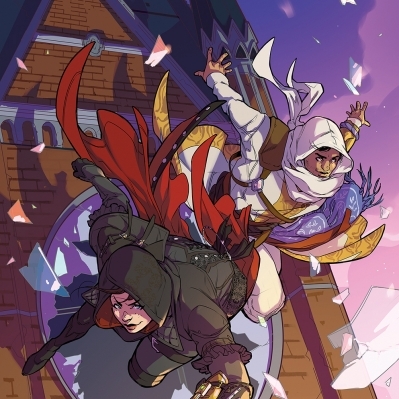 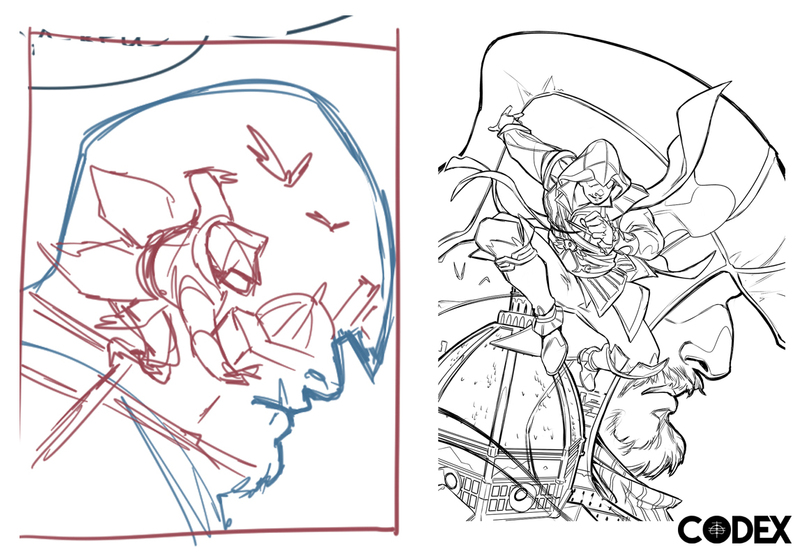 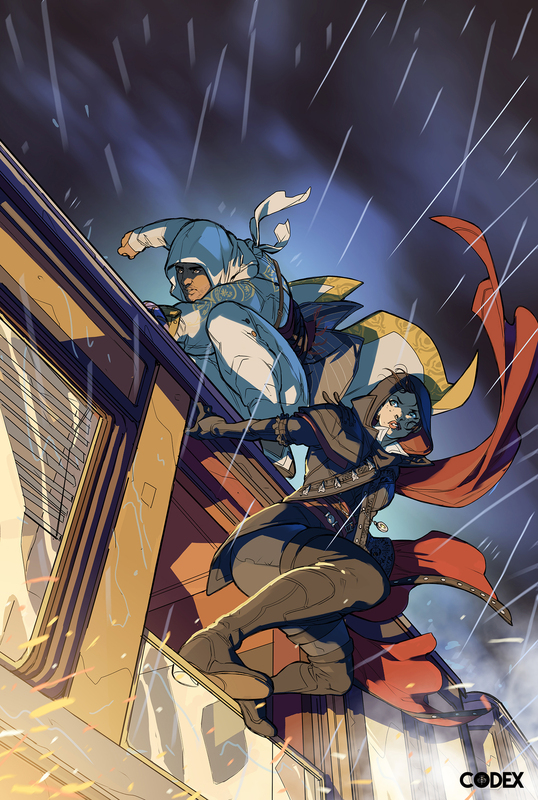 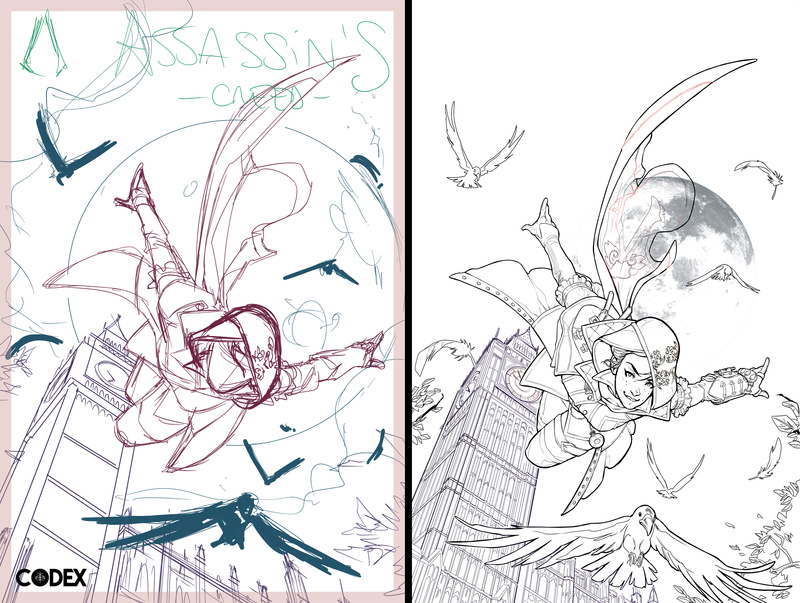 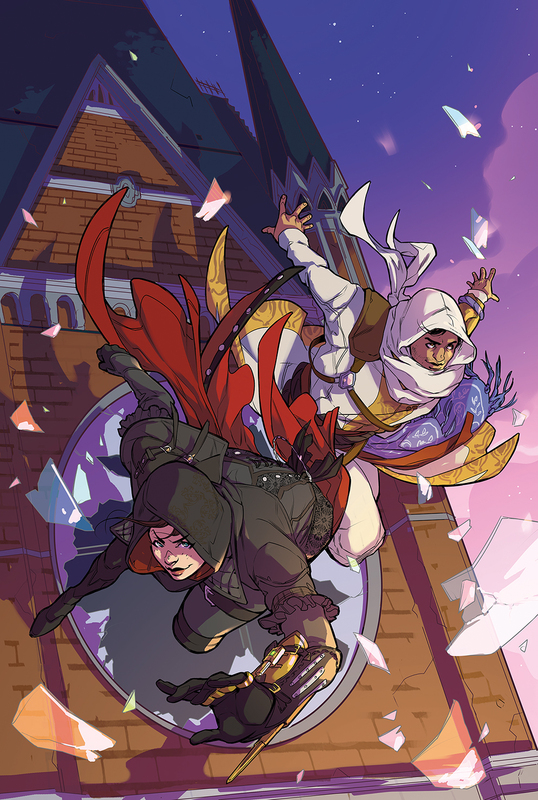 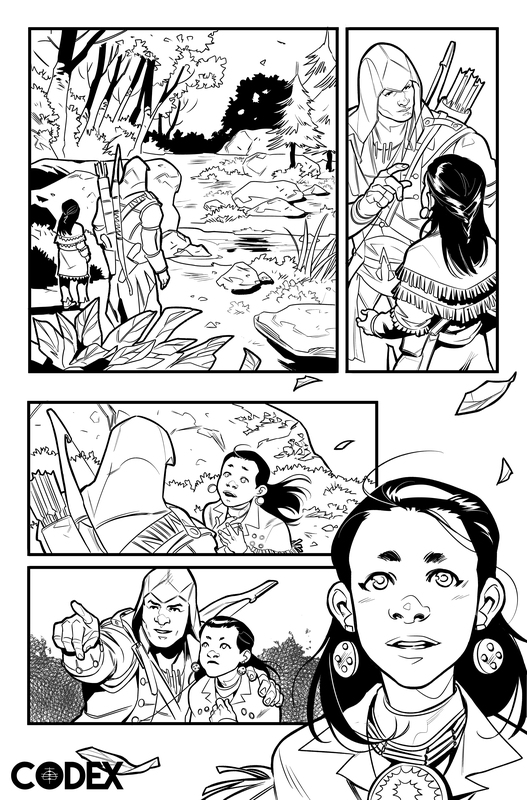 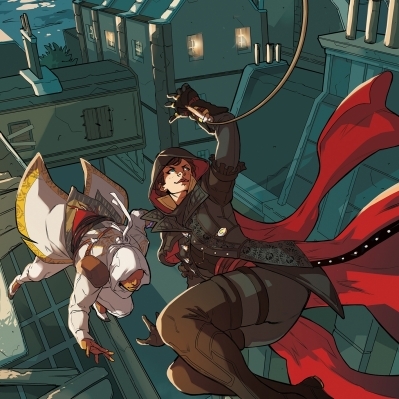 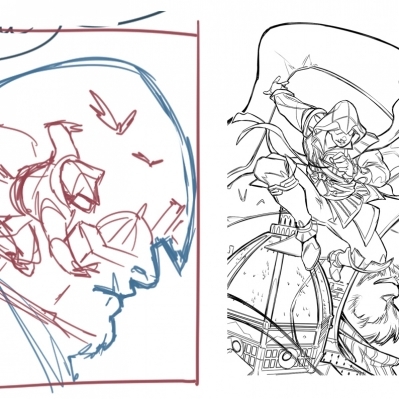 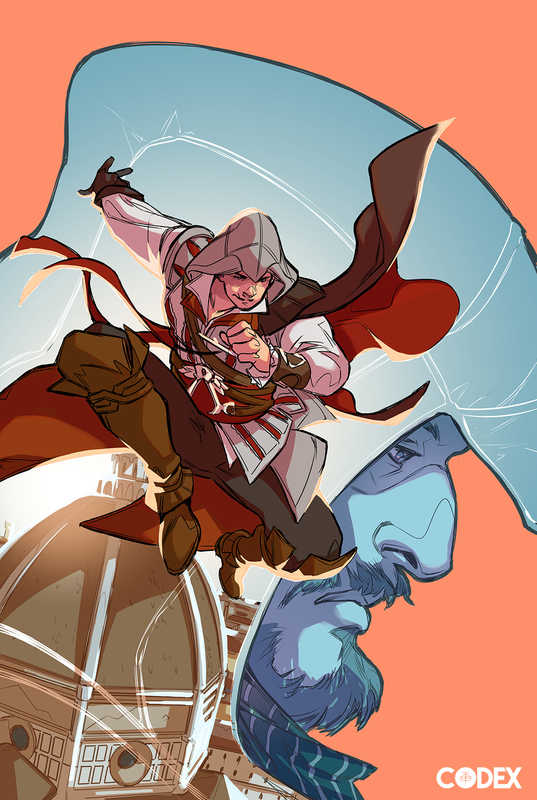 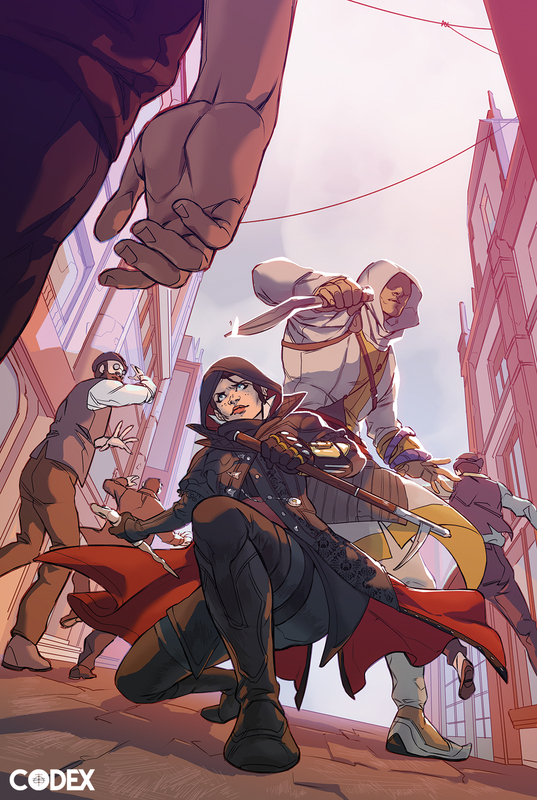 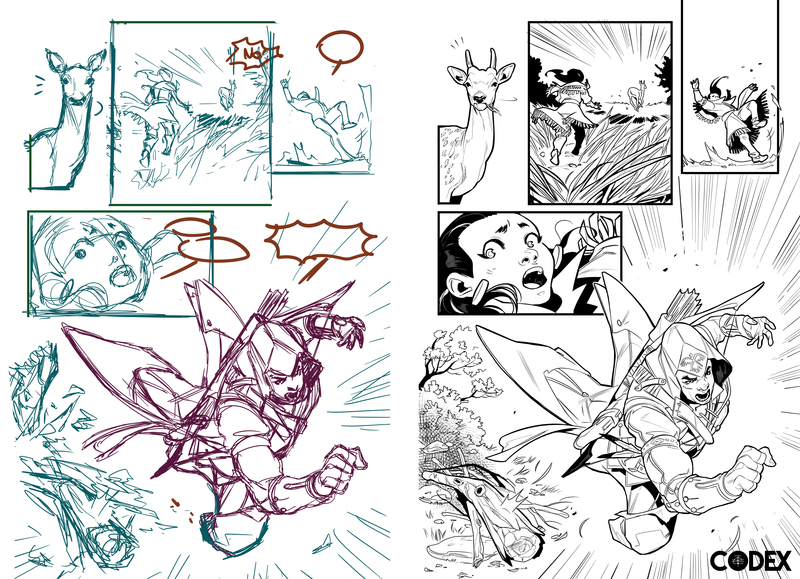 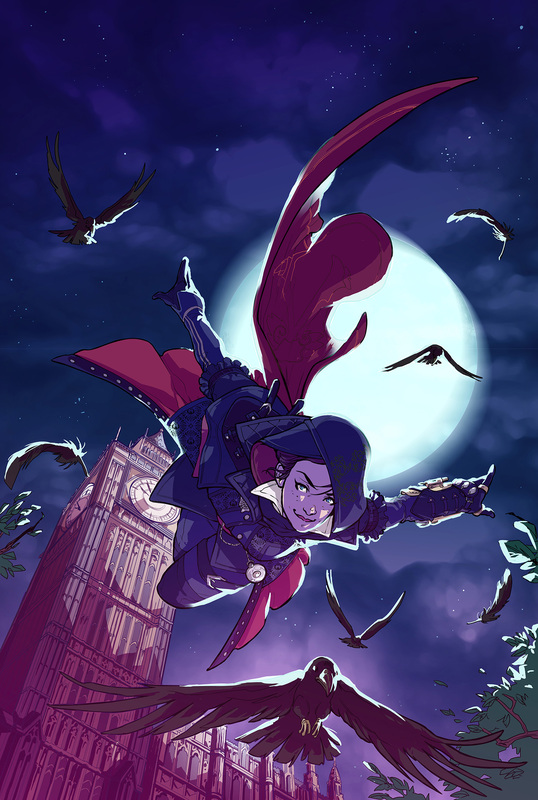 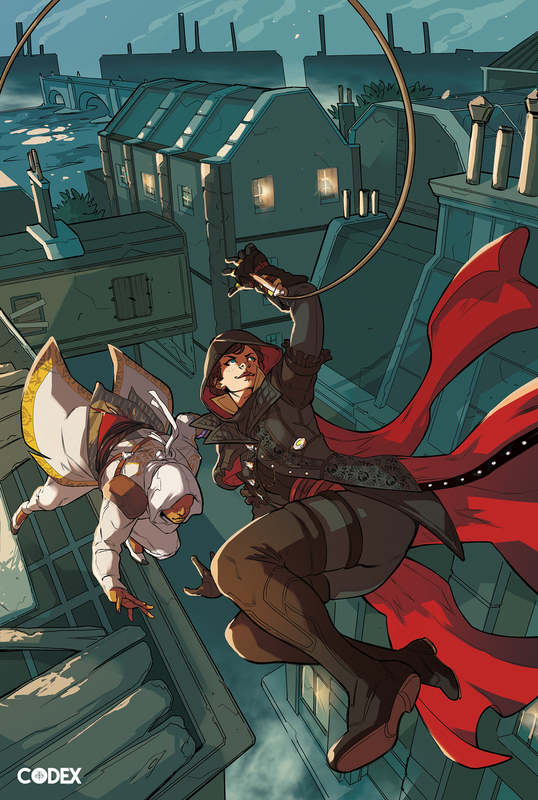 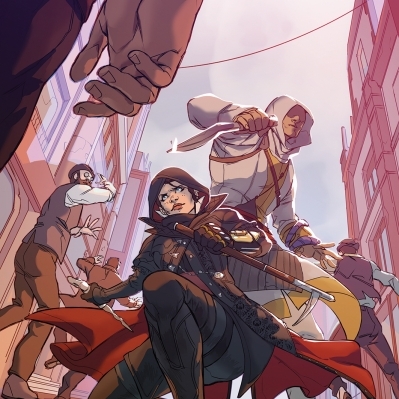 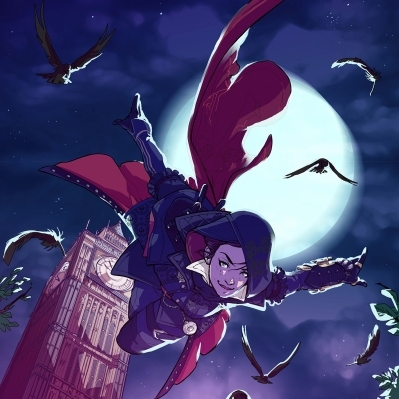 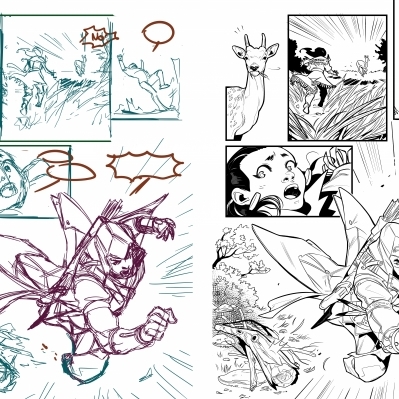 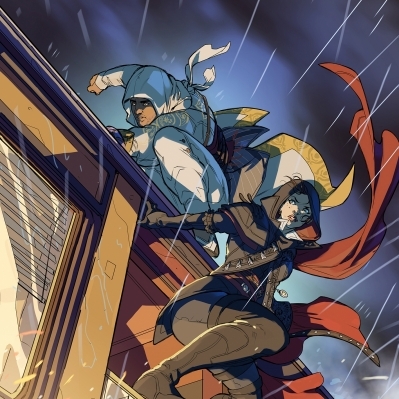 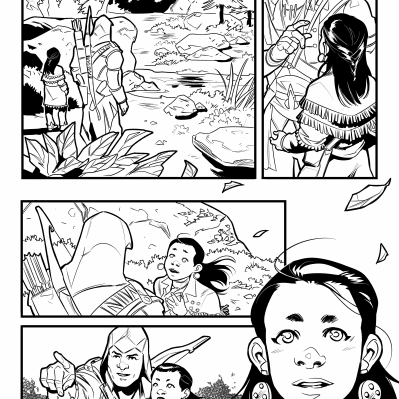 Behold the beauty of Valeria ‘LUX’ Favoccia’s artworks from the the Assassin’s Creed comics. 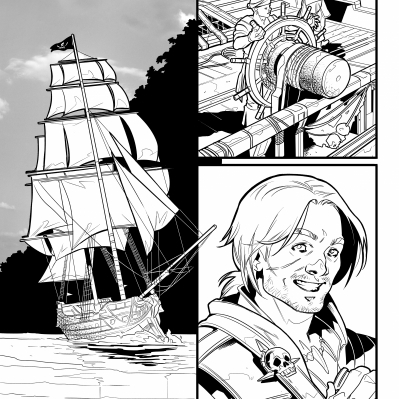 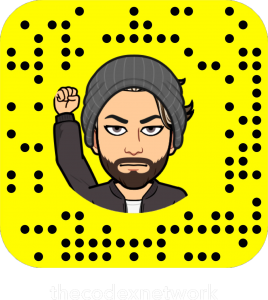 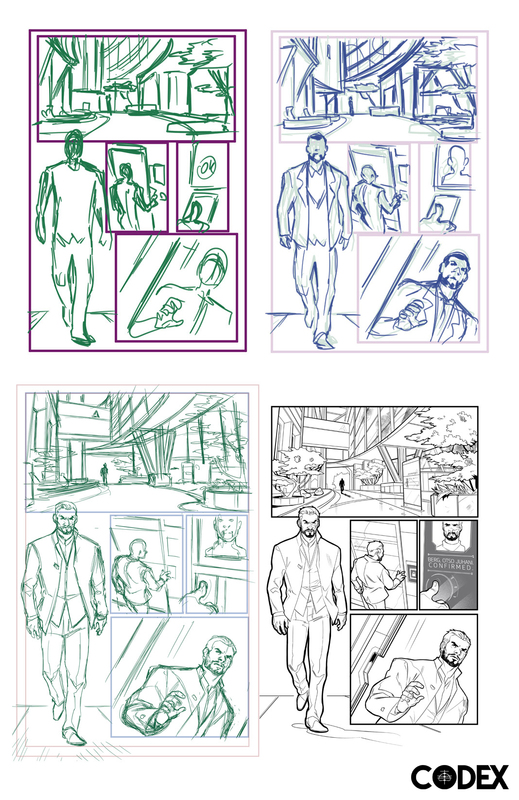 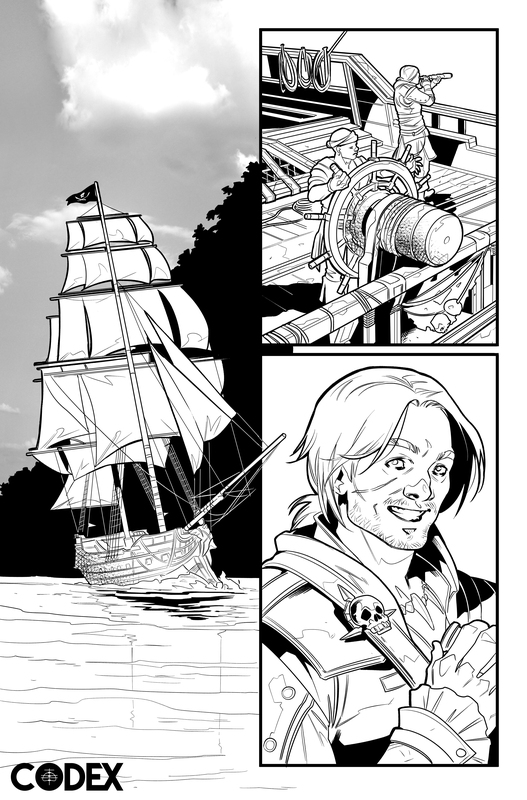 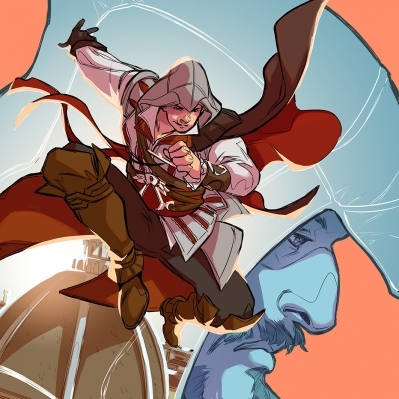 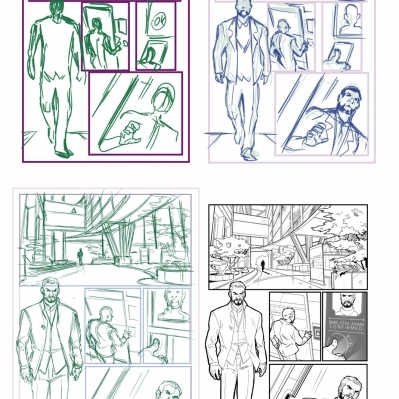 Favoccia worked on the interior art of the Reflections comic mini-series as well as the covers of Assassin’s Creed: Last Descendants – Locus. 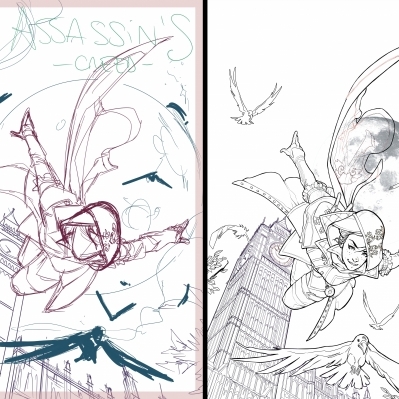 Below are some samples from her creative artworks.